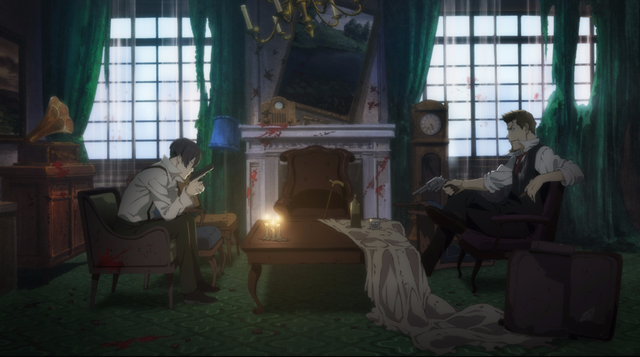 A new teaser trailer for 91 Days, an original TV anime crime drama set in the Prohibition Era, reveals the principal cast and broadcast details for the series. Takashi Kondō as Avilio. 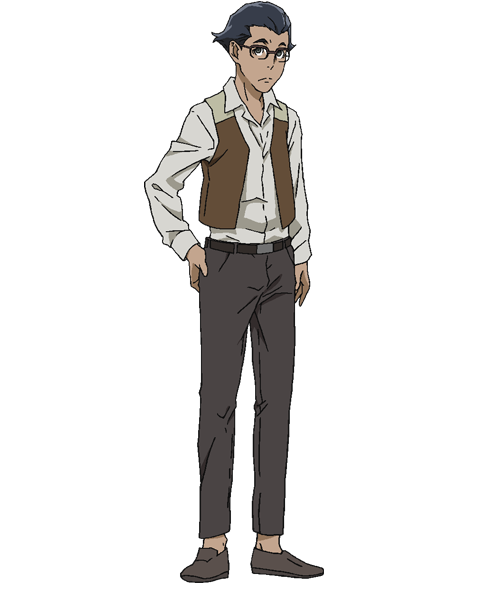 Avilio's real name is Angelo la Cuza, and he bears a burning hatred for the Vanetti Family, who murdered his parents and his younger brother. Avilio fled and went into hiding, but after an absence of 7 years, he receives a letter that spurs him to return to the city called "Lawless". 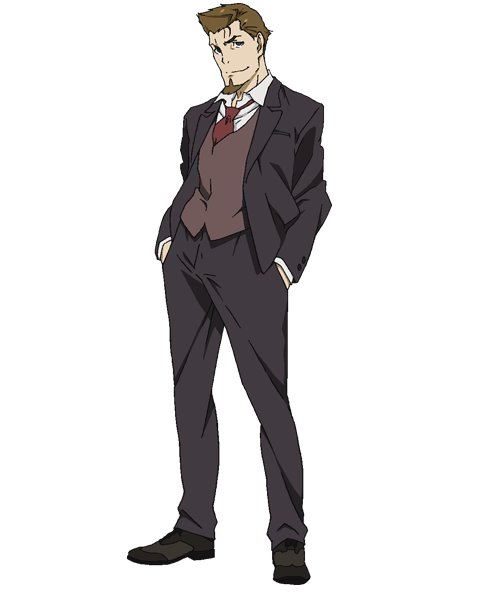 Takuya Eguchi as Nero, the son of the Don Vincente, head of the Vanetti Family. Nero has a bright and cheerful personality, and family is the most important thing to him. While he feels a strong sense of duty and is generally kind to his subordinates, he shows no mercy to traitors. Nero is one of Avilio's primary targets in Avilio's quest for revenge. 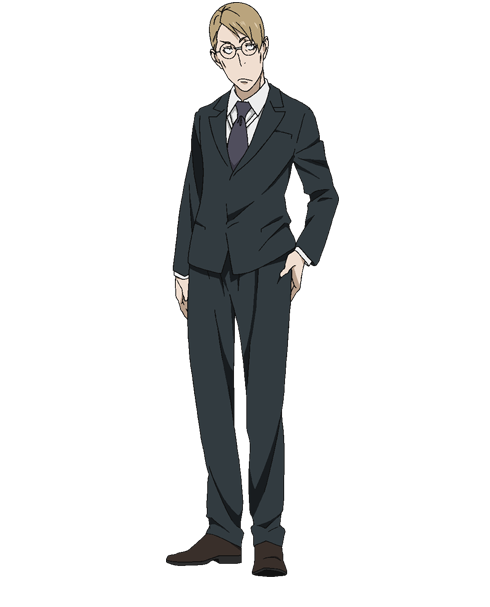 Daisuke Ono as Vanno, Nero's subordinate and best friend. Vanno is loyal but quick to anger, and he's willing to fight for the sake of his friends. Soma Saito as Corteo. Corteo was Avilio's best friend when they were children. Corteo grew up in a poor family, and he now makes his living by brewing bootleg alcohol. 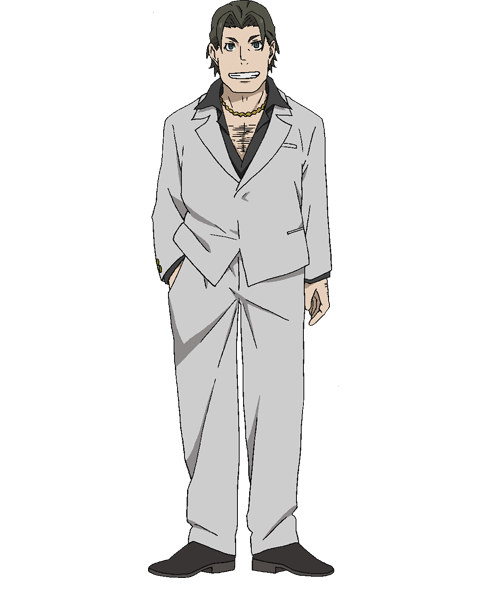 Although he has a timid personality, Corteo hates the Mafia and resents their presence in "Lawless". Kenjiro Tsuda as Fango, a caporegime in the Orco Family, a rival Mafia clan that bears a grudge against the Vanetti Family. Fango's personality is daring and deranged. Kōtarō Nishiyama as Frate, Nero's younger brother. Frate believes that following the will of the Galassia Family will secure the safety and security of the Vanetti Family, so he is especially welcoming to Ronaldo. Yuichi Nakamura as Ronaldo, the nephew of Don Galassia, the head of a powerful Mafia organization that dominates the Chicago area. Ronaldo married Nero's younger sister, Fio, and became a member of the Vanetti Family. 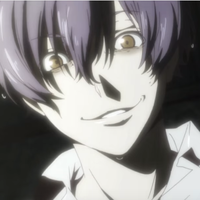 Takahiro Sakurai as Barbero. 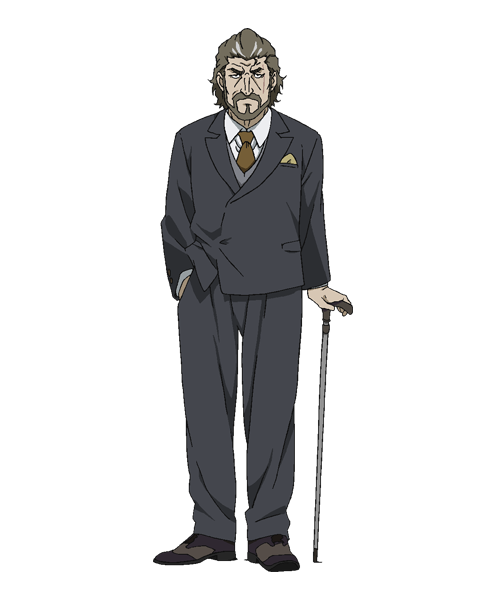 Barbero is the chief officer of Nero's subordinates. He has a calm demeanor and good judgment, and often has to restrain the emotional excesses of Nero and Vanno. 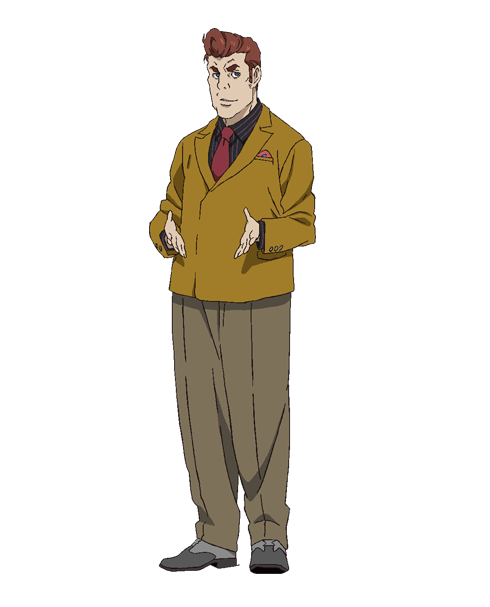 And Kazuhiro Yamaji as Vincente, the don of the Vanetti Family. Vincente possesses an overwhelming presence, and he is also the father of Nero and Frate. 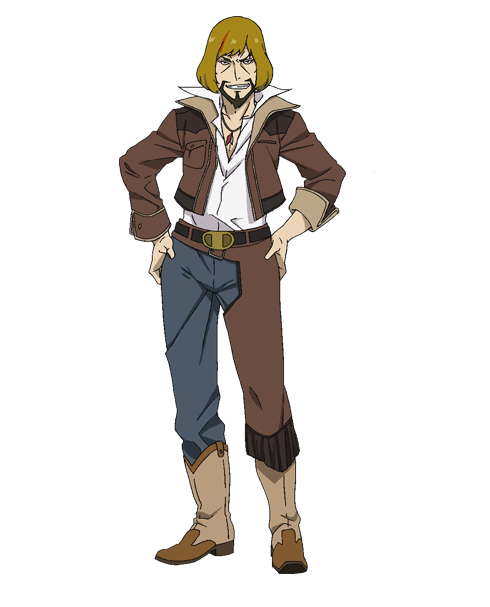 Vincente is one of Avilio's primary targets in Avilio's quest for revenge. MBS (Mainichi Broadcasting System): Every Friday during the 26:10 time slot beginning July 08, 2016. TBS (Tokyo Broadcasting System): Every Friday during the 25:55 time slot beginning on July 08, 2016. CBC (Chubu-Nippon Broadcasting): Every Friday during the 26:49 time slot beginning on July 08, 2016. BS-TBS: Every Saturday during the 24:00 time slot beginning on July 09, 2016. 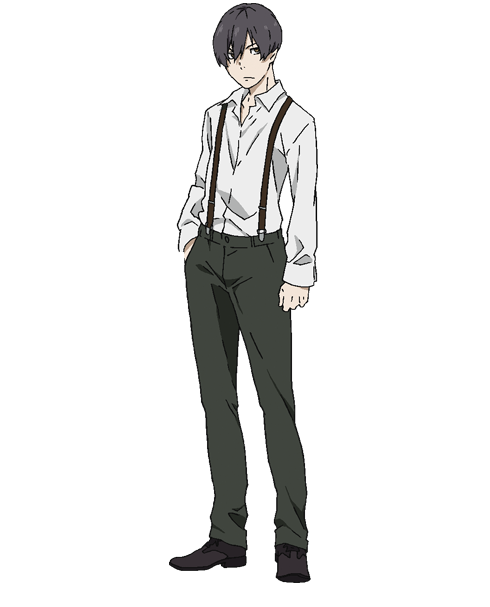 91 Days is directed by Hiro Kaburaki and features animation by Shuka. Set during the Prohibition Era, it tells the story of Avilio, a young man who receives a mysterious letter that spurs him to return to the city known as "Lawless" to seek revenge on the Vanetti Family, a Mafia organization that murdered his family. 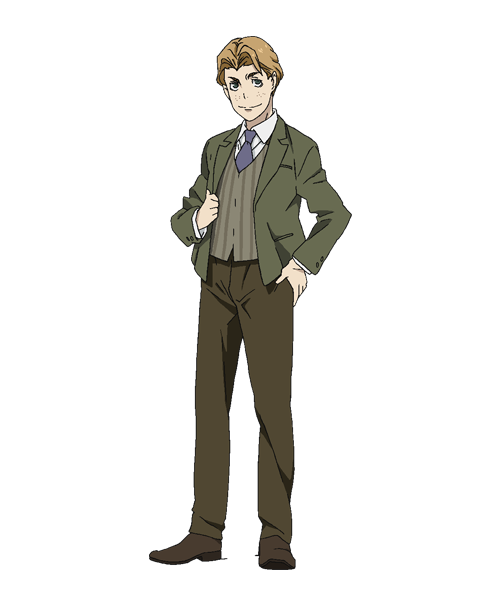 Tatsuhisa Suzuki Plays a Mobster in "91 Days"